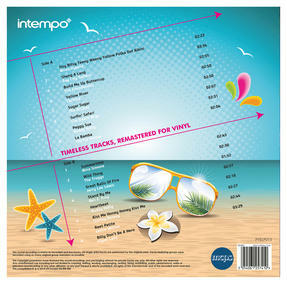 With 34 timeless, feel-good songs across two essential compilations, this exclusive LP bundle from Intempo has your party soundtrack covered. 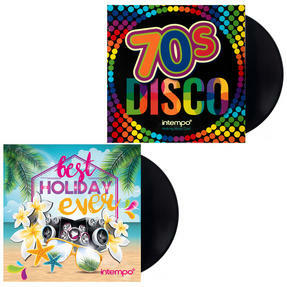 The set features the fantastic Best Holiday Ever and 70s Disco releases in their entirety, which are presented here in specially remastered form for the first time. 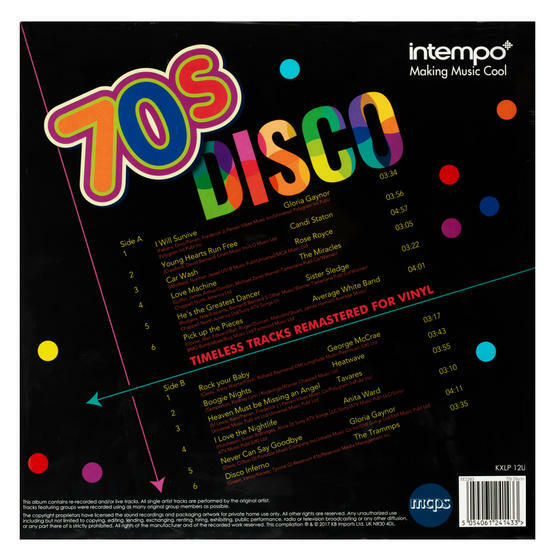 Featuring an array of popular hits such as Car Wash, Build Me up Buttercup and Love Machine, this two album gift set would make a great present and an ideal addition to any record collection. Get into the groove with this exclusive set of two full-length Intempo compilation LPs, featuring a host of much-loved party anthems. The bundle contains the popular Best Holiday Ever and 70s Disco collections, which have been lovingly remastered for vinyl release. 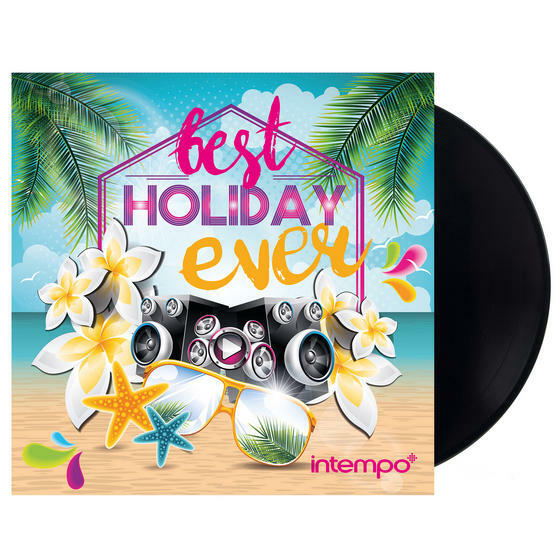 Best Holiday Ever includes such huge feel-good tracks as Stand By Me, Heartbeat and La Bamba to bring that summer vibe all year long. With retro cuts from Heatwave, Sister Sledge and Tavares, the 70s Disco set provides a comprehensive overview of this unique genre. 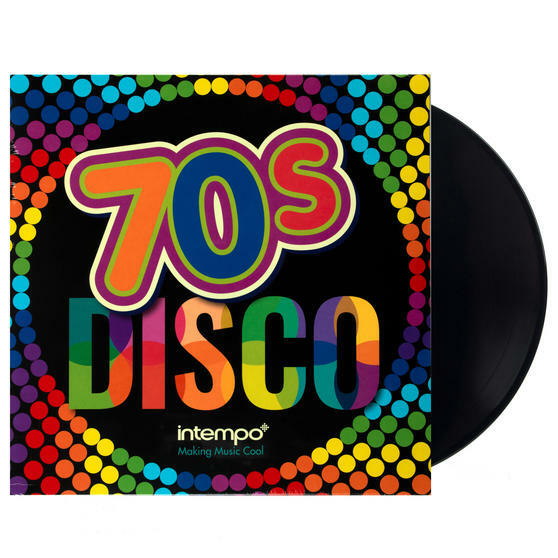 Spanning a combined 34 tracks, both releases are pressed on high-quality 180 gram vinyl to deliver a superior listening experience.